Nikki&apos;s (Melody Thomas Scott) big night is fast approaching on The Young and the Restless. 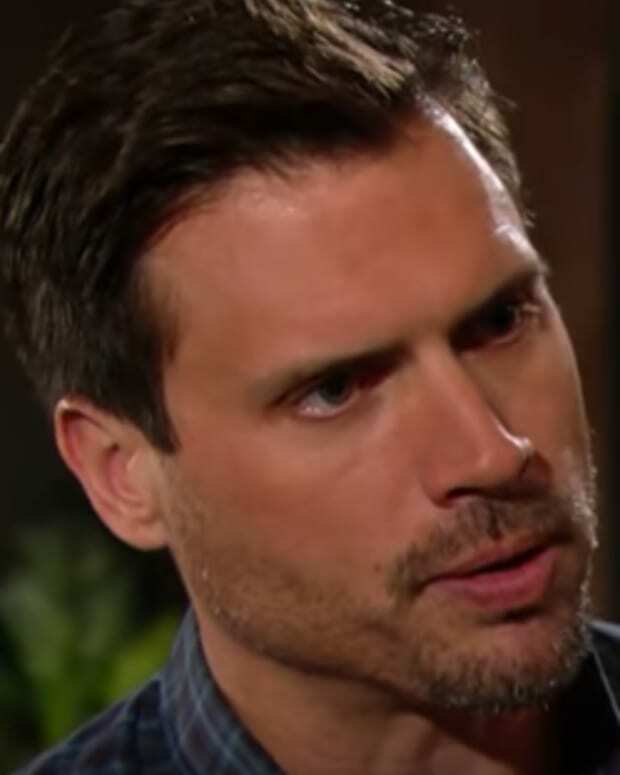 Sneaky Nick (Joshua Morrow) puts on his Victor hat and sets a plan in motion to derail his mother&apos;s concert (out of love, of course!). Juliet (Laur Allen) pops in on Cane (Daniel Goddard) and Lily (Christel Khalil) to deliver some breaking news. 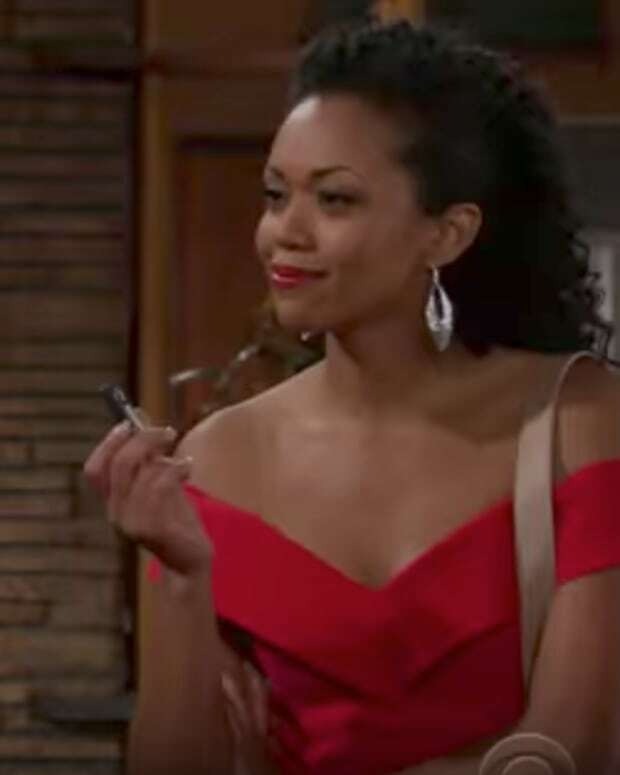 Check out next week&apos;s Y&R promo below!